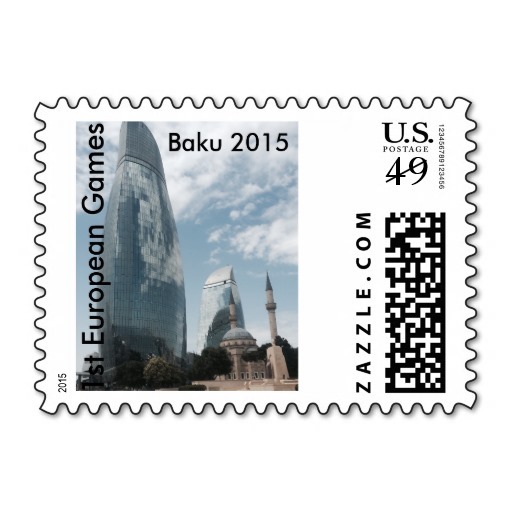 US and Canadian citizens will be able to receive e-visas to Azerbaijan within 3 days. 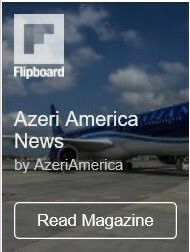 Azerbaijan has revealed the list of countries, whose citizens will be able to visit the Land of Fire fast and without tedious procedures, APA reports. The move is aimed at ensuring an intensive development of tourism as a strategic sector of the economy. The only thing to do, instead of going to the diplomatic mission and talking with foreign officials, is to enter requested details onto “ASAN Viza” and pay the proper stamp duty. Three days later, the visa will be sent to e-mail of an applicant. 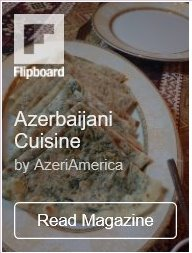 This experience maybe a good example for other countries, and soon the Azerbaijani citizens will also have an opportunity not to stand in endless queues at foreign diplomatic missions in Baku.